The profession of Osteopathy is over 100 years old, having originated in America by a Doctor named Andrew Taylor Still. He was wary of the limited medical practices of his time after his wife and three of his children passed away (the use of arsenic or whiskey were a daily practice then and remedies such as penicillin or diagnostic tools such as x-rays were not discovered yet). 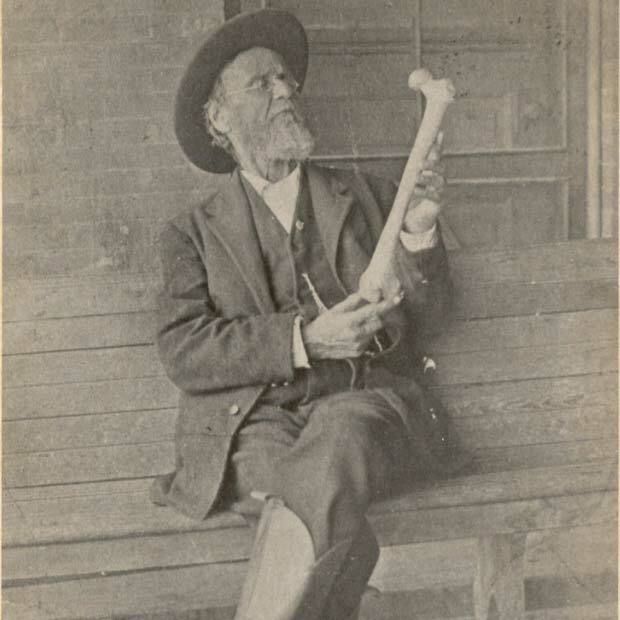 Dr Still studied human anatomy intensively in search of other ways to health and thus Osteopathy was born. He found that the body has an innate power to heal itself and that it was the Osteopaths task to remove all kind of barriers to support this process. Dysfunction in our muscular-skeletal, visceral (concerning the inner organs) or nervous system reduces the body`s ability to heal itself. The Osteopath identifies and treats the cause of these dysfunctions and thus enables the body’s natural healing process. Today allopathic medicine is much more advanced, and Osteopathy works alongside it as a complimentary therapy. Osteopaths are government registered practitioners that undergo five years of full time University training, which includes studies of anatomy, physiology, pathology and general medical diagnosis as well as Osteopathic theory and practice. Osteopaths are primary health care practitioners which means that they are trained to recognise if a patient requires more specialist care and will refer you accordingly or back to your GP if necessary. Osteopathy is a form of manual therapy that integrates a wide range of techniques into one treatment. Osteopaths look at the whole health picture of the individual and tailor treatments accordingly. Techniques used vary from gentle cranio-sacral techniques to diverse soft tissue release techniques like massage, stretching, muscle energy techniques, trigger point release and counter-strain techniques as well as joint mobilisation or manipulation. Visceral techniques are used to release tension in the abdominal area and treat conditions affecting the internal organs. Dr Schulze also offers dry needling to address muscular pain and stiffness. If needed, an appropriate exercise program including stretching and strengthening will be prescribed.